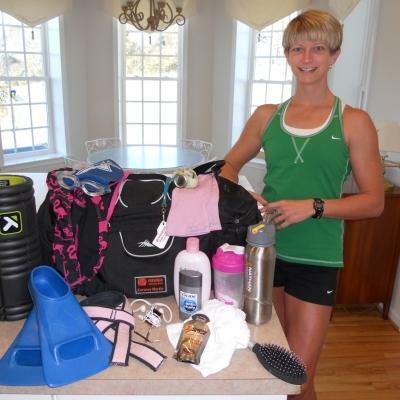 One of my favorite bloggers and authors, Charlotte Andersen, put out a call for "What's In Your Gym Bag" for Shape.Com. On impulse, I figured I'd put my bag out there to represent triathletes. It's actually a compilation of multiple bags, but what the heck. 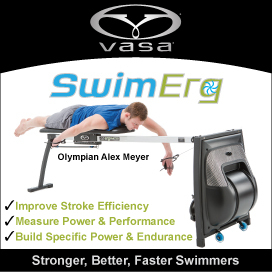 It popped up on Shape.Com today! If you're not familiar with Charlotte already, she wrote an engaging, informative, and funny book called The Great Fitness Experiment: A Year of Trying Everything where she and a group of friends try out and report on lots of different approaches and programs for fitness. She continues this (and more) in her blog. She is honest and open, her writing is witty, and she's not afraid to tackle the hard questions and controversial issues. Women especially, I encourage you to check out her blog. I got the "Happy Christmas, Merry Birthday" race wheels yesterday! I owe a huge thanks to my loving and hard-working husband who made this major indulgence possible. They were delivered to work so I paraded them around. And just like looking at pictures of someone's grandchildren and providing the obligatory oohs and ahhs and they-are-so-cutes (or is that just me), my colleagues all did an excellent job of pretending they were really excited and interested. I work with great people who put up with me. But back to my normal cheapskate self.... my old Timex watch is on the fritz and I think the battery is dying. 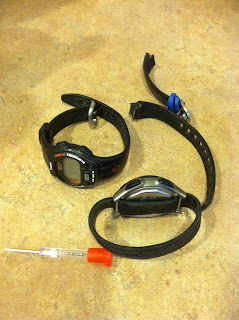 I needed a functional watch for some marker sets in the pool (short time trials) this morning. I remembered that my son's similar old watch had a broken watch band so I tried to swap things around then after much tedious work and eye strain, I realized the bands weren't interchangable. Then I figured out I could mount his functional watch on one of my extra Road ID Slim bands. Problem solved!! Road ID to the rescue! Lastly, and this is not equipment-related, but I just want to give a shout-out to Sheila Plemich of Mind (and Body) of Iron. She is a phenomenal triathlete (IMs and Ultraman) who hits some amazing high-volume workouts at age 55. I dropped her a note with a quick question about recovery which led to very helpful exchange. Thanks, Sheila!